Pink and Carey Hart celebrate their 10th anniversary with the cutest selfie ever! 5. 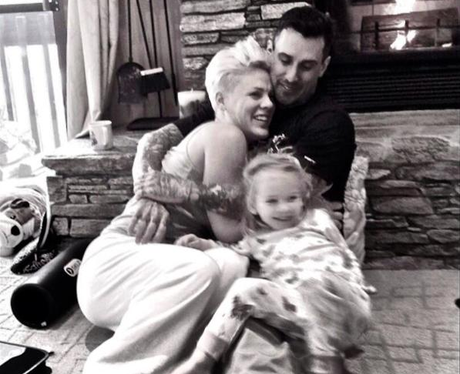 Pink and Carey Hart celebrate their 10th anniversary with the cutest selfie ever!